4 Star $811.00 $659.00 $583.00 Inquiry Now! 5 Star $895.00 $738.00 $649.00 Inquiry Now! 6. Accommodation fee: Two-night at the designated 4-Star Hotels with daily breakfast. 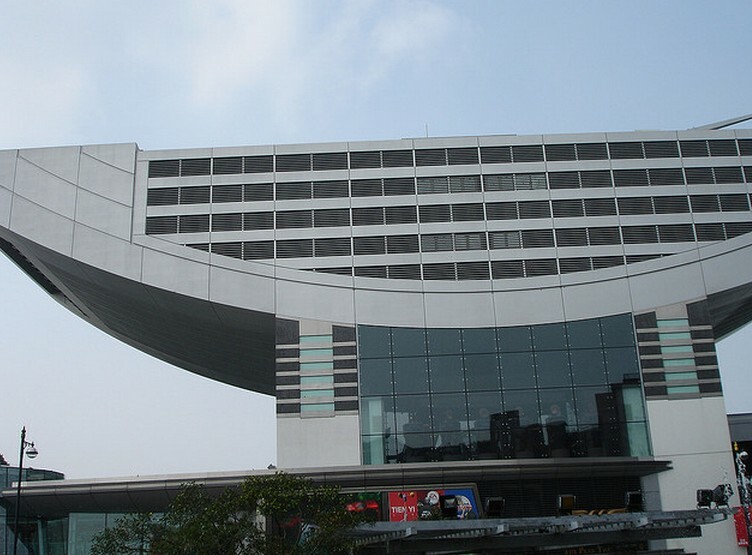 Our guide will meet you outside the arrival hall at Hong Kong Airport and then transfer you to the hotel. The rest of the day is free for you to explore the city. The morning excursion will take you to explore Hong Kong Island. You will reach the Victoria Peak by Peak Tram, a renowned transportation tool in Hong Kong with a history of over 100 years. It is a cable-hauled funicular railway used for both transportation and sightseeing. 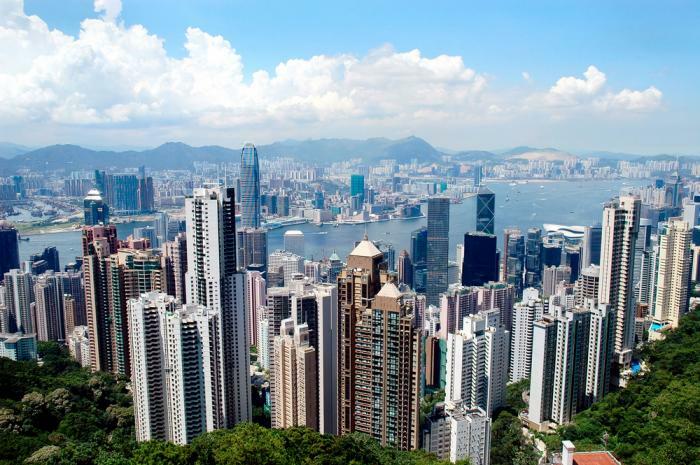 As the highest peak of Hong Kong, the Victoria Peak is an ideal place to overlook the glorious harbor and gorgeous urban scenery.You could also pay a visit to the Peak Tower where the Madame Tussauds and Hong Kong's Historical Adventure are located. Coming down from the peak, you will proceed to tour the Repulse Bay, one of the most beautiful bays of Hong Kong. 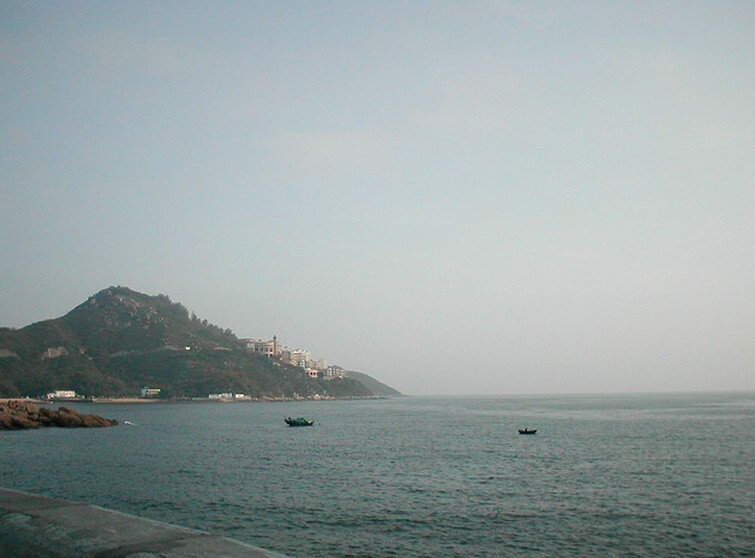 The sight of the bay is peaceful, with broad beach, moderate slope and warm seawater. 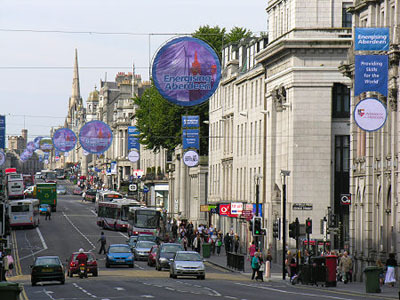 Then, the tour will extend to Aberdeen, where traditional fishing life still prevails. This is a good place to experience traditional life of boat-dwellers and enjoy tasty seafood. 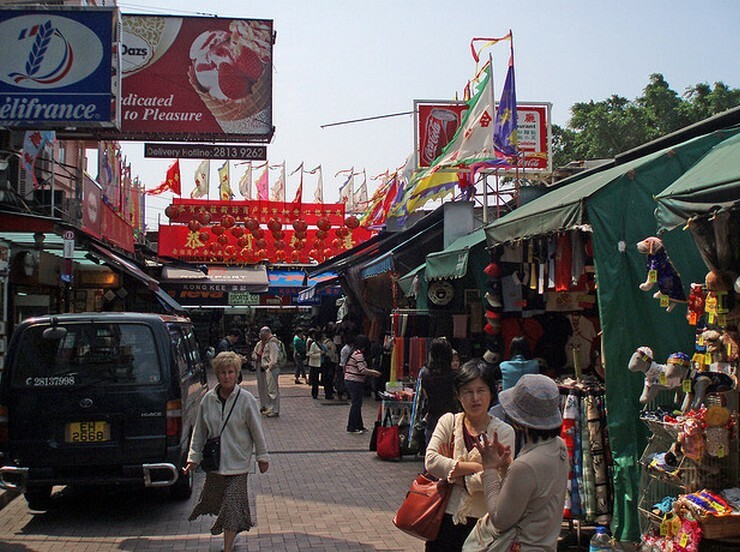 Your last stop this morning is Stanley Market, a residential area for foreigners and merchants. 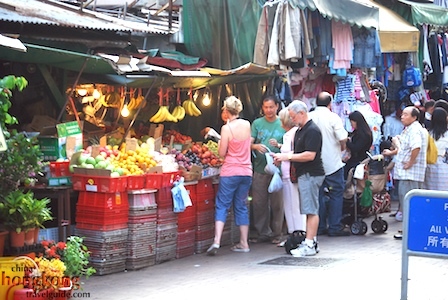 The market is a popular shopping site among visitors both from home and abroad. Clothes, antiques and all kinds of souvenirs are easily to be found here. You will then go to the Pier to take the Star Ferry to Kowloon side. 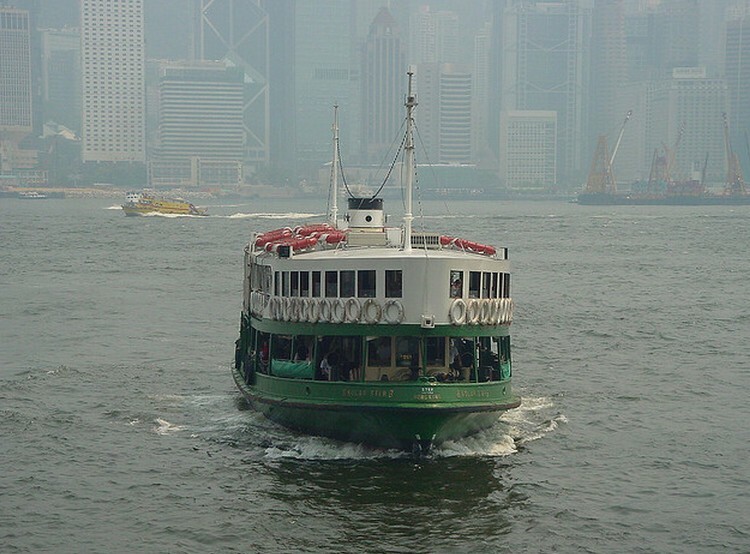 The Star Ferry is another historical transportation tool in Hong Kong and a wonderful way to explore the Vitoria Harbor. Upon arrival, you will walk along the waterfront promenade back to your hotel. Lunch is not included and the afternoon is at your own leisure. 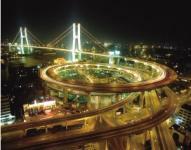 Your pleasant China tour ends as we transfer you to the airport and help you board the flight back home. 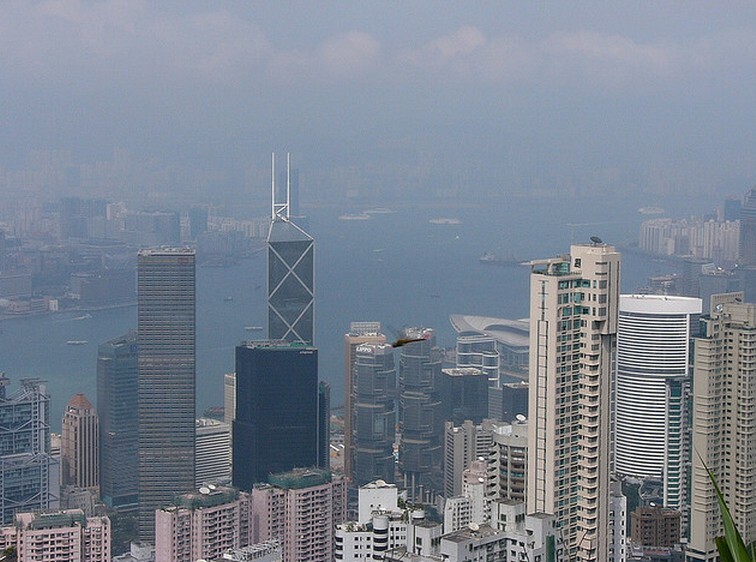 Is it really true that a visa is needless in Hong Kong? 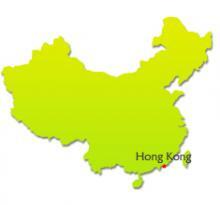 Your passport gives access to more than 120 countries without the need of a visa in Hongkong. But time you can stay there is limit. It's enough for trip. 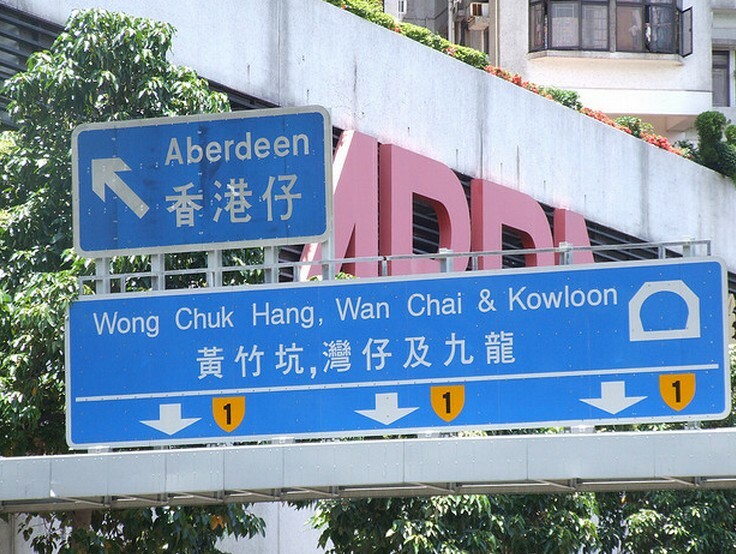 You can log onto http://wikitravel.org/en/Hong_Kong for details. Do you have Disneyland Tour? Hi Lucy, yes, you can log into http://www.onlinechinatours.com/tour/hongkong-tour/hkd-01.html, it is 1 Day Hong Kong Disneyland Tour.